At the invitation of the Foreign Ministers of Ethiopia, Workneh Gebeyehu, and Eritrea’s, Osman Saleh Mohammed, Minister Asselborn will travel today to the Ethiopian capital Addis Ababa, where he will be received by the President of the Republic, Sahle-Work Zewde, before meeting his Ethiopian counterpart. 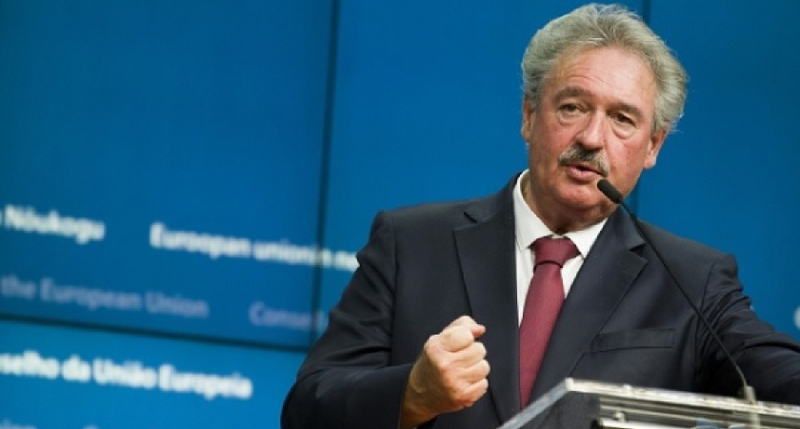 On 14 February, Jean Asselborn will then meet Foreign Minister Osman Saleh Mohammed in Asmara, capital of Eritrea. The visit of Minister Asselborn comes in the context of the historical rapprochement between Ethiopia and Eritrea, which promotes a positive dynamic for the entire Horn of Africa region. The exchanges of views with the Ethiopian and Eritrean authorities will enable an evaluation of the latest developments in these two countries as well as regional current affairs. Discussions will also focus on a number of bilateral issues of common interest as well as the migratory situation in the region. Minister Asselborn will travel to northern Ethiopia region of Tigray, bordering Eritrea, to see the situation first-hand, in the registration and reception centres and in the refugee camps.